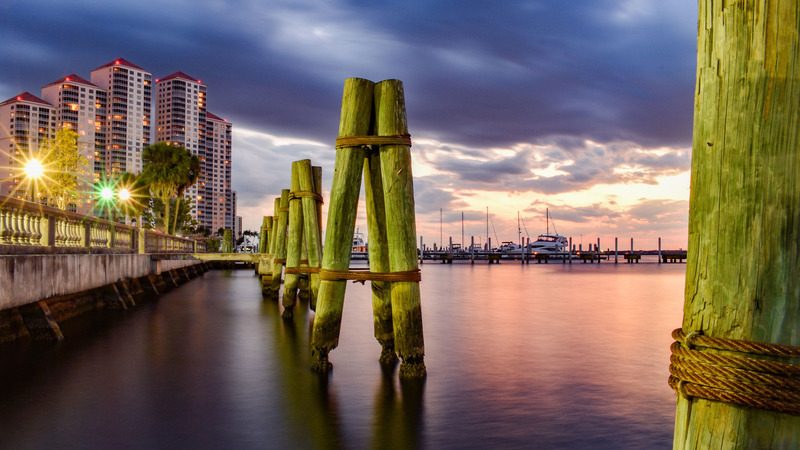 We are an established property management firm that represents the region with quality, professionalism, and knowledge. We specialize in single-family residential homes, including duplexes, condos, townhomes, apartments and multi-family properties. 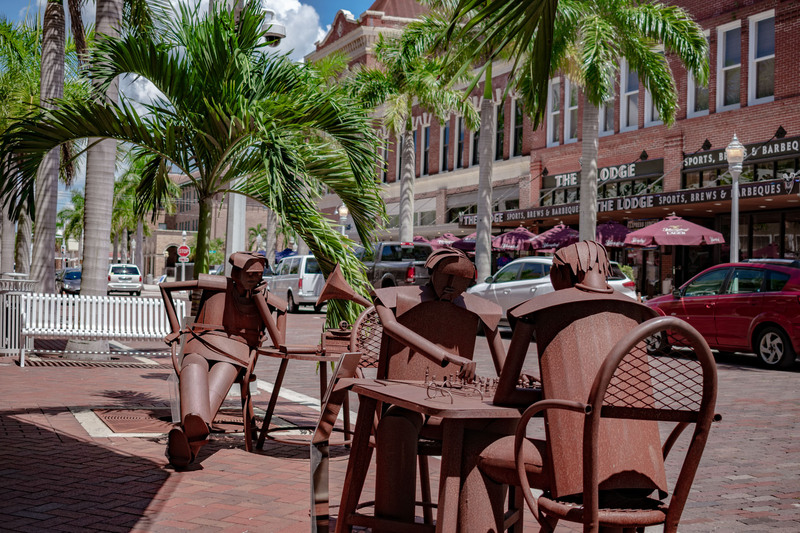 Located in the Historic Downtown Fort Myers River District our convenient locations and friendly staff create a desirable company to work with. It's easy to say "we're different", proving it is another matter.  Basora Investment Group, LLC. is not just in the property management business, we are in the CUSTOMER business. Due to our forward thinking we provide quality homes, professional agents, and satisfied customers. Experience has shown that three to four websites draw the most traffic. First impressions are key to selling your home. Any realtor can place a home on the internet, take photos with their smartphone or put a sign in the yard. 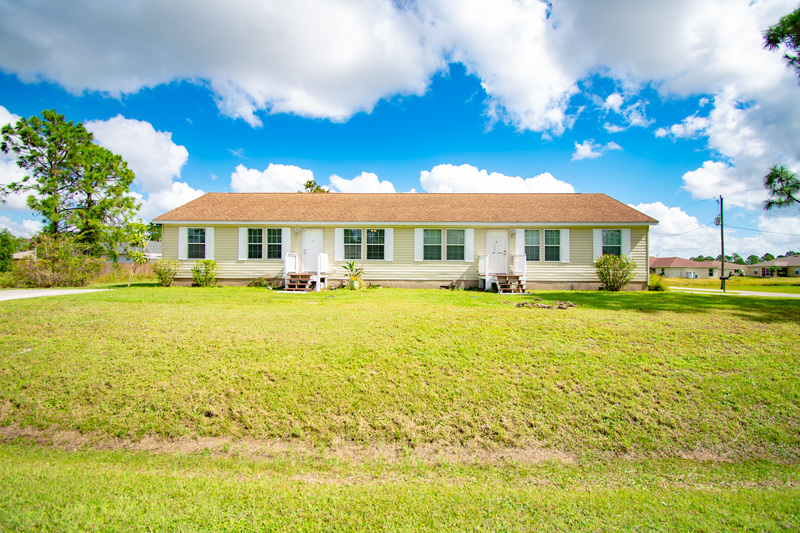 When you list your home with Basora Investment Group LLC., all properties will have a professional photographer capture your home the way it should be seen. In todays market 90% of home searches are done online. Why would you not make that listing the best it can be? Contact us today to prove to you why we are different, and why you want to buy or sell with our firm. Julia Basora had a mission in mind for a company that would be able to offer, rentals, sales, and property management without losing the focus of putting the customer first. 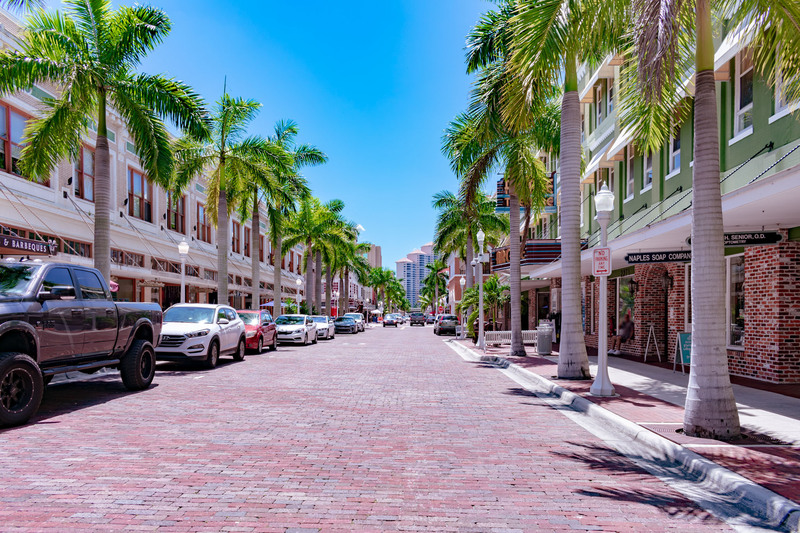 With over 16 years in the real estate business, Julia was given the opportunity to start with a small family real estate business in Fort Myers where she learned about property management, investment sales, foreign relations with international clientele and some core values that she continues to utilize today. Julia’s passion for the property management business and real estate sales propelled her to a large firm for many years, where she obtained her real estate license. This eventually lead to her own company and obtaining a broker’s license. 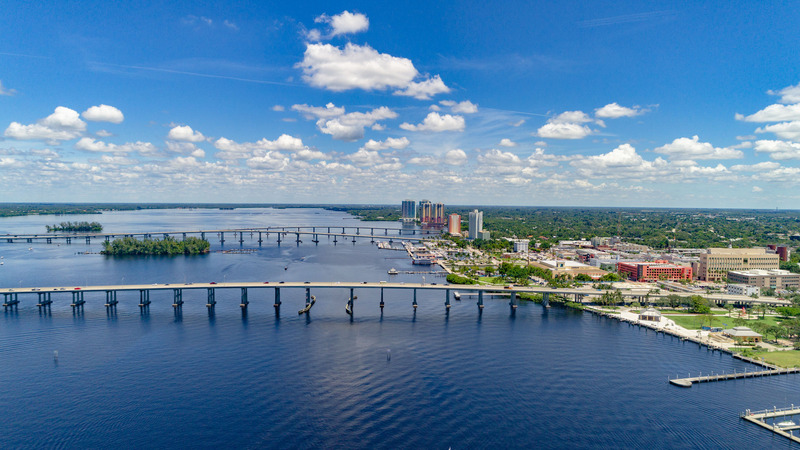 Being immersed in this business has provided the opportunities to see the rise and fall of real estate, with experience that can only be obtained through hard work and dedication. Julia believes that there is always something to be learned in the ever-changing real estate business. Which is why she is continually educating herself and the staff of Basora Investment Group, LLC., ensuring you the customer have a dedicated and educated team working for you always. Alejandra has been with the company since 2015. With a long-standing career in management/customer service she has proven to be an asset to this firm. Alejandra handles many aspects of the daily operations in the firm from customer service to accounting she is the go to person for your initial contact. Alejandra is also fluent in Spanish. Julia has been with the company since 2017. She came to our firm with a long-standing career in law enforcement. Julia runs her portfolio by the book and is well versed in local laws and procedures. Her attention to detail, calm demeanor and work ethic makes her stand out in this business. 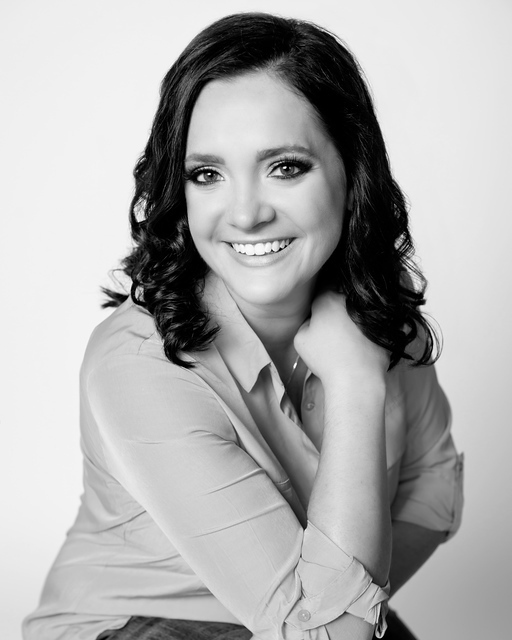 Julia holds an active real estate license, Masters Degree in Forensic Physiology and is also fluent in Russian. I hired Julia Basora as my realtor and it was one the smartest decisions I ever made. As soon as I met Julia I knew I would be able to work with her and that she would most importantly get the job done. She did exactly what she said she would do and went ABOVE AND BEYOND. She is the ultimate resource. She is smart, efficient, and extraordinary at multitasking. I wholeheartedly recommend her for any real estate needs you may have. She can do it all… AND does it all well. I can’t praise her real estate skills enough. Thank you Julia for selling my home!